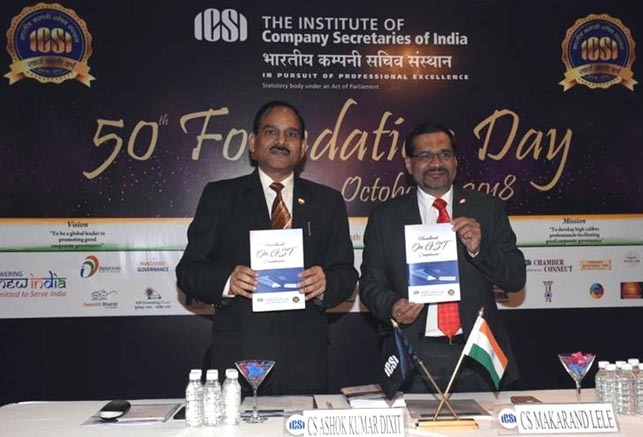 THE INSTITUTE OF COMPANY SECRETARIES OF INDIA (ICSI), incorporated by the Government of India on 4th October, 1968, is country’s premier professional body promoting good corporate governance, risk management and compliances – completes 50 years of its establishment today on 4th October, 2018. To mark the 50th Foundation Day of the ICSI, a commemoration event was hosted today at Mumbai. On this occasion, CS Makarand Lele, President, ICSI, congratulated and applauded the role of the Institute of Company Secretaries of India (ICSI) towards its major contribution in developing the Corporate Governance Framework and compliance mechanism for the corporate sector in the country. 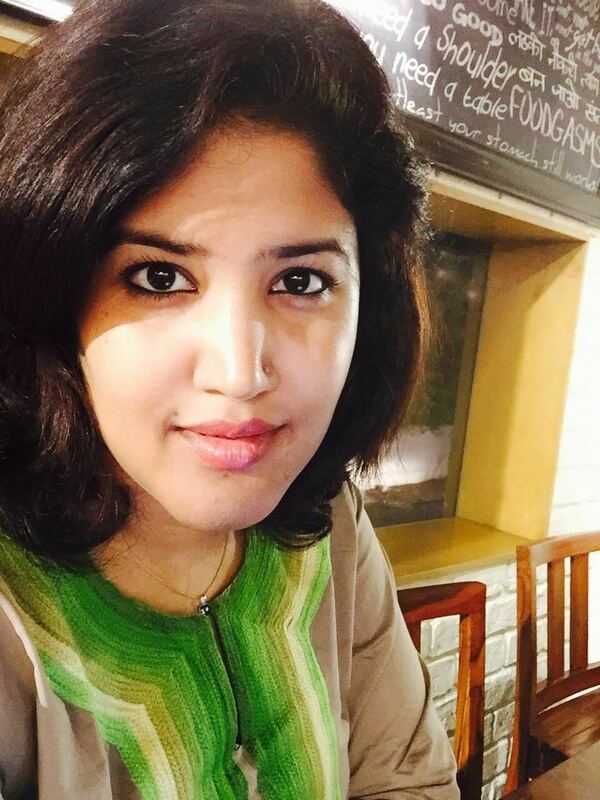 He further added, “The ICSI over the 5 decades has been promoting good corporate governance, risk management and compliances (GRC) and closely works with various ministries of the Government of India and other regulatory authorities. It is for the accomplishment of its vision and mission that the ICSI conducts examination and trains its students in the field of GRC to become governance professionals of tomorrow. The members enrolled either embark into practice or take up positions as key managerial personnel (KMP) in the corporate as Company Secretaries and compliance officers; both of which play a key role in providing rock solid governance foundation to the nation”. President, ICSI also outlined major accomplishments and initiatives of the institute, with stress on improving corporate governance norms.